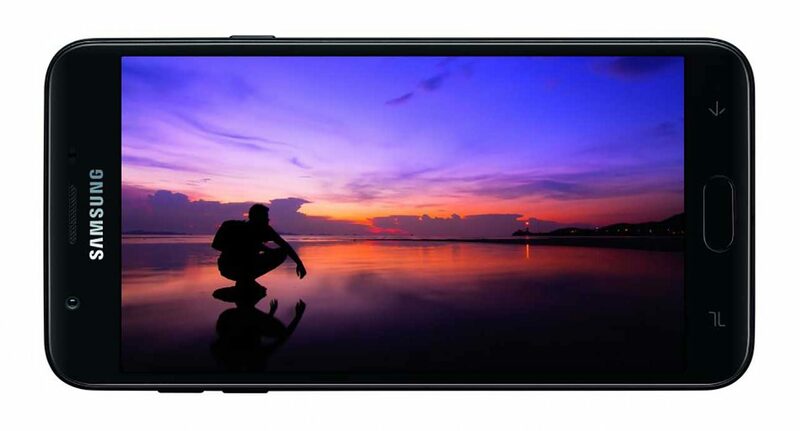 The Samsung recently rolled out the Galaxy J6, the most affordable Galaxy with an Infinity Display (read: extra-tall screen), for P13,990 or around $265 in the Philippines. Elsewhere, thousands of miles from the Philippine islands, Samsung has announced the Galaxy J7 (2018) and J3 (2018) for its U.S. customers. The Samsung Galaxy J7 (2018) and Galaxy J3 (2018) offer minor improvements over their predecessors of the same name from the previous year. Both handsets come with HD displays, though surprisingly, none of them tout the company’s taller Infinity Display. The Samsung Galaxy J7 (2018) and Galaxy J3 (2018) look alike. Samsung didn’t lay out all the details of the Galaxy J7 refresh, but did say it features a 5.5-inch AMOLED screen running at 1,280 x 720 resolution. It also packs a 13-megapixel camera on the front and back, with the primary camera having an f/1.7 aperture lens compared to f/1.9 on the selfie shooter. They are said to have been engineered for taking better shots in low light, say, in a restaurant or at a concert. However, it bears noting that last year’s Galaxy J7 shipped with identical specs on both cameras. Samsung also says the phone includes a “large battery,” allowing for all-day battery life on a single charge. We figure that the physical home button below the display doubles as a fingerprint reader, as on most devices released today. 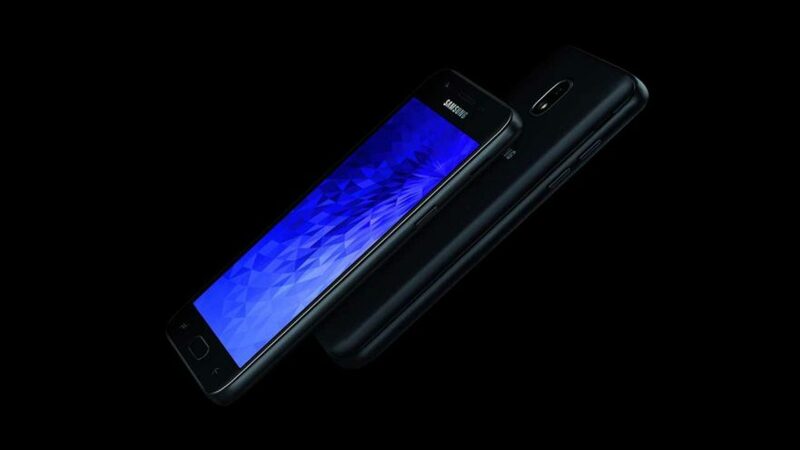 Turning to the Galaxy J3 (2018), the phone has been outfitted with a 5-inch HD screen, with a 5-megapixel camera on the top bezel. The camera at the back sports 8 megapixels and a respectable aperture of f/1.9. That said, users should have no trouble turning in usable pictures in low light. Under the hood, the new J3 rocks a quad-core Exynos 7570 processor from Samsung, alongside 2GB RAM and 16GB of built-in storage. Android 8.0 can be expected out of the box, while a supposedly long-lasting 2,600mAh removable battery sits on the inside of the assembly. Samsung says the pricing for the Galaxy J7 (2018) will be similar to the J7 from 2017 but didn’t reveal exactly how much the updated model costs. The Galaxy J3 (2018), meanwhile, retails at $210 (P11,095) off contract. It will ship from June 11 in the U.S.